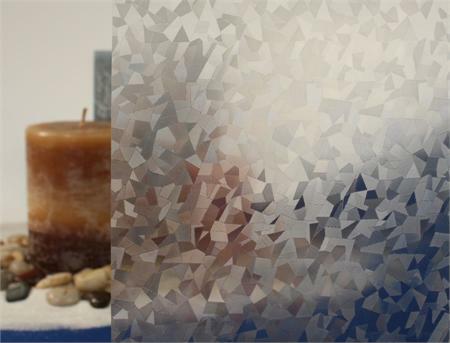 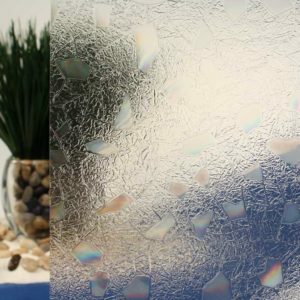 Our Ice Crystals Window Film provides high visual and light transparency while adding a touch of style to your windows. 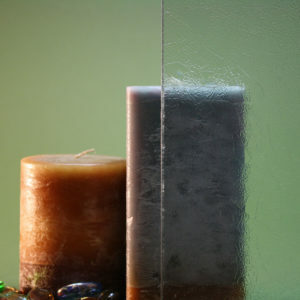 Keep those Icy looks long after winters gone, with small alternating ice crystals ranging in size from 1/8″-1/4″ and containing vertical or horizontal striations. 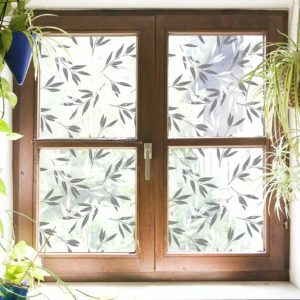 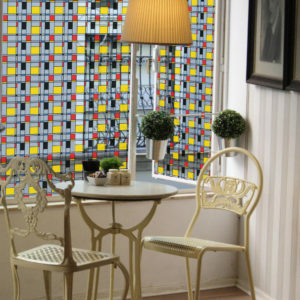 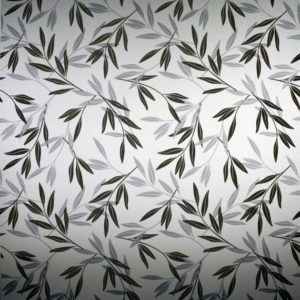 This Decorative Window Film provides basic privacy with a fully unique pattern and is perfect for spicing up any kitchen or living room window. 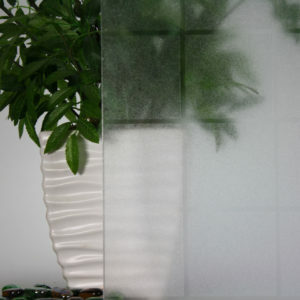 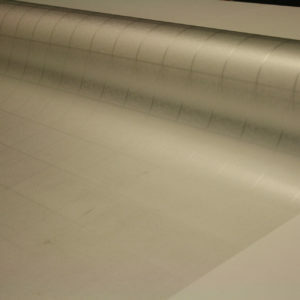 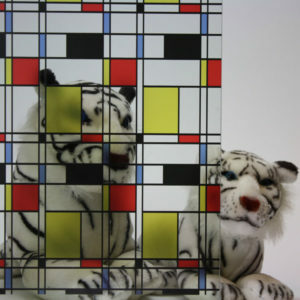 Best of all, it uses a cling technology to stick to the glass and can be removed or re-used with ease, making the R087069 Decorative Window Film a flexible investment.